While preparing a class exercise involving the use of overlaying of histogram, I searched Google on possible article or discussion on the said topic. 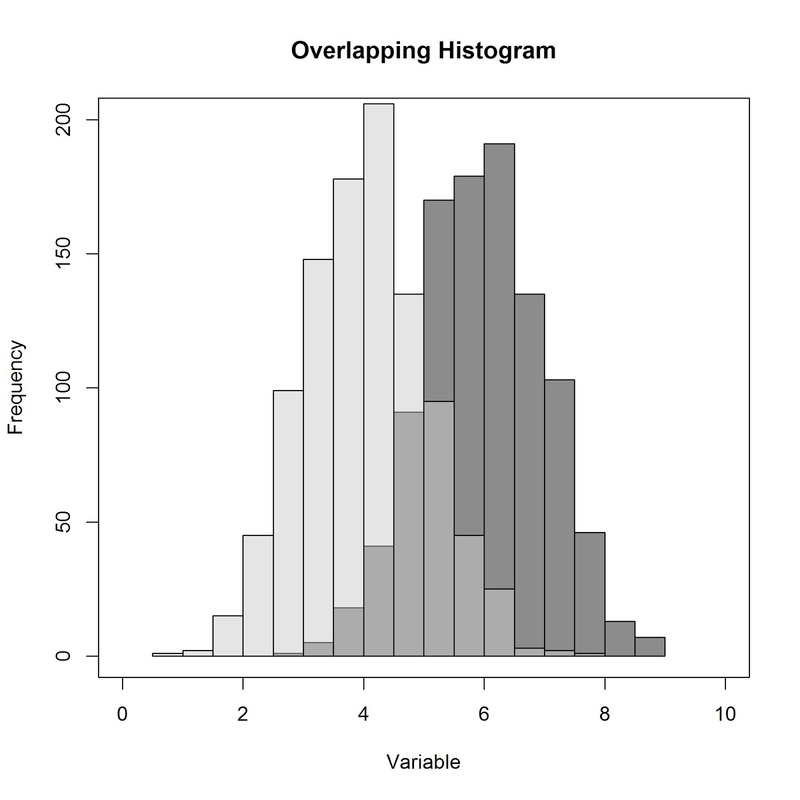 Luckily, I found a blog where the author demonstrated an R function to create an overlapping histogram. However, a comment from a guy also showed the same output using transparency. 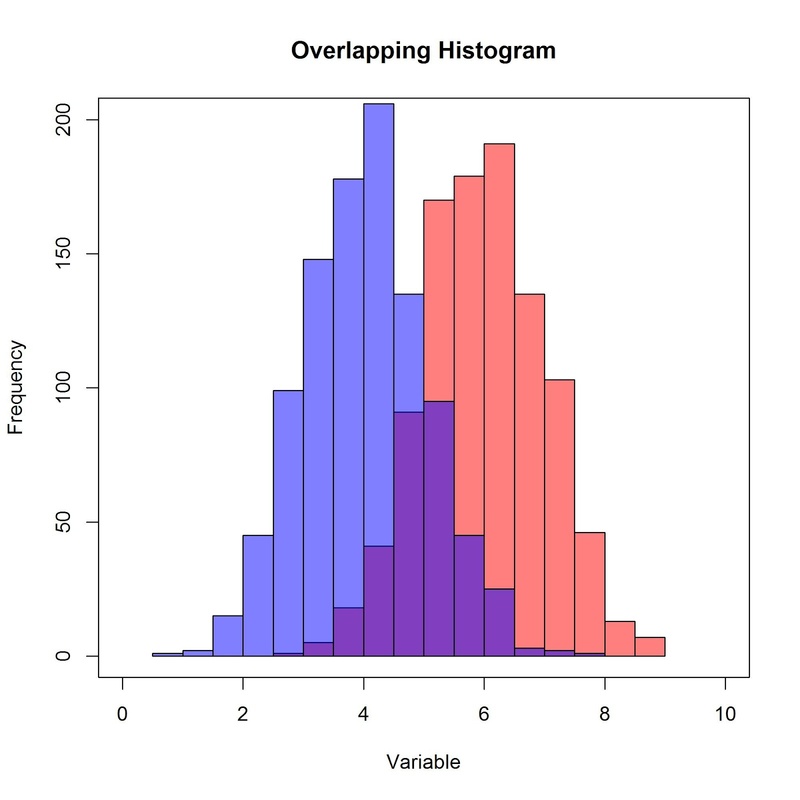 Below were the sample codes that can be used to generate overlapping histogram in R as based on the blog and the viewers comment.